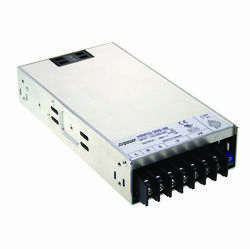 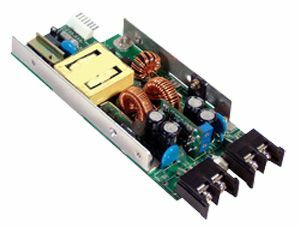 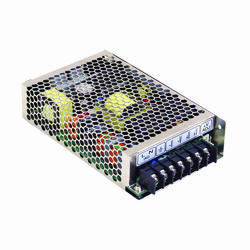 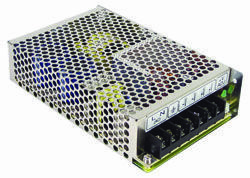 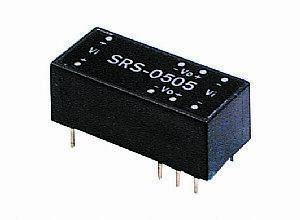 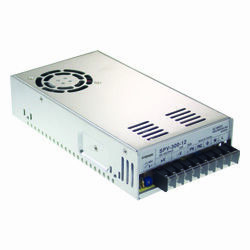 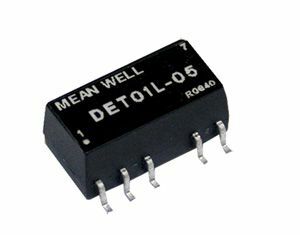 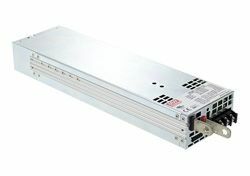 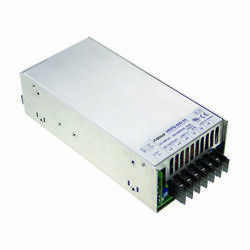 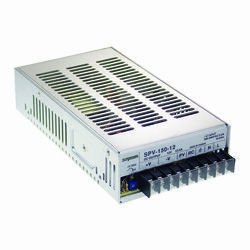 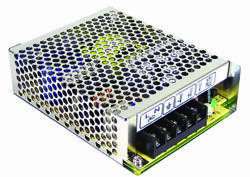 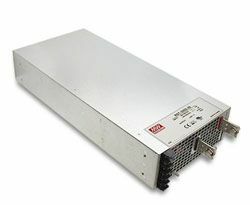 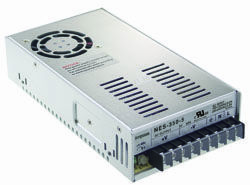 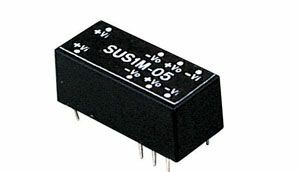 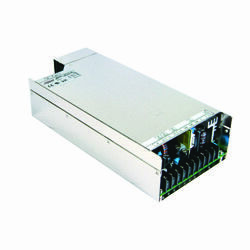 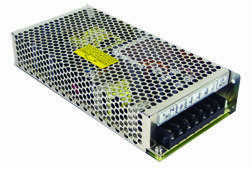 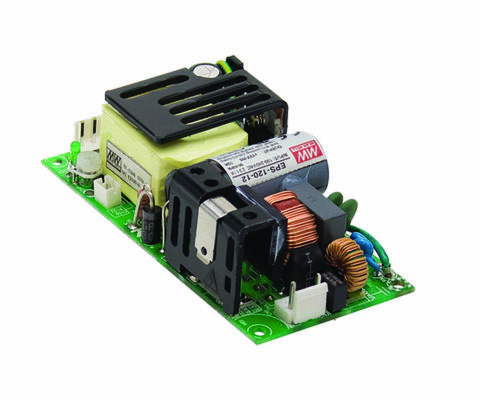 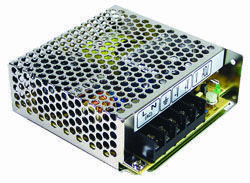 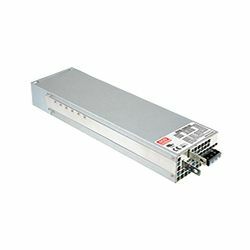 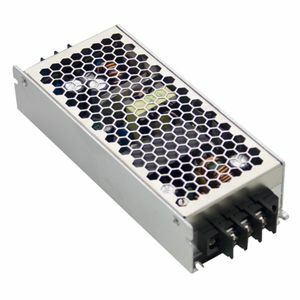 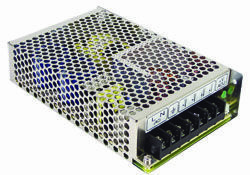 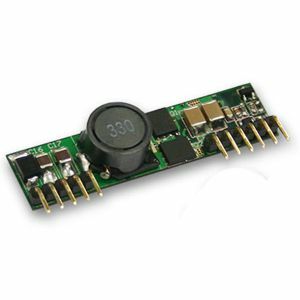 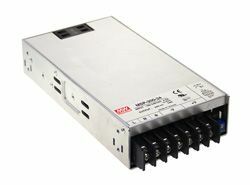 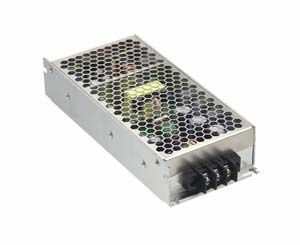 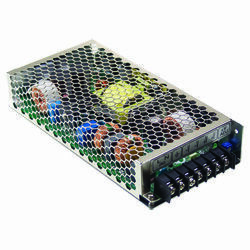 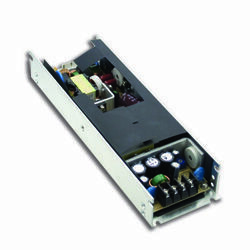 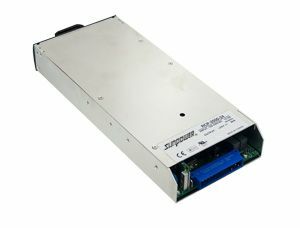 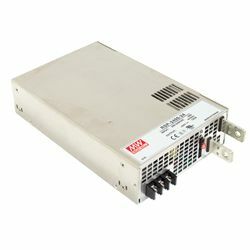 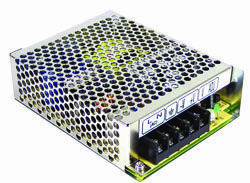 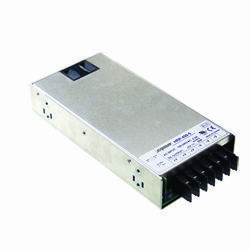 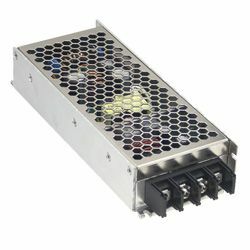 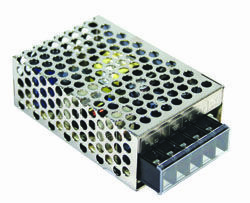 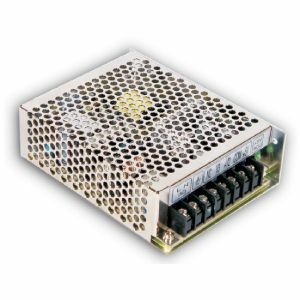 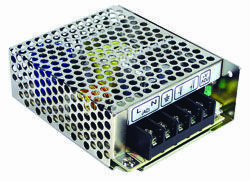 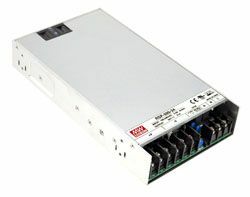 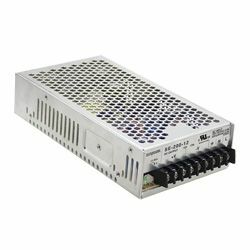 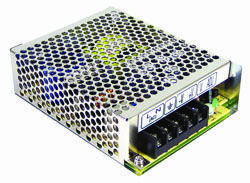 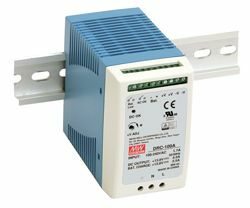 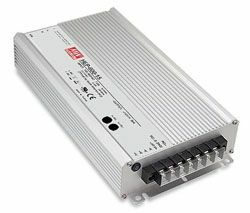 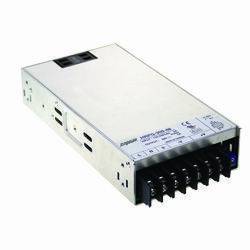 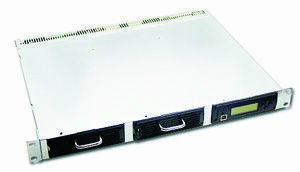 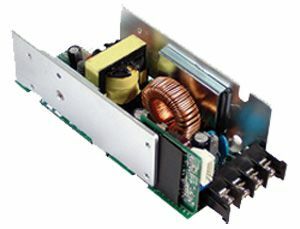 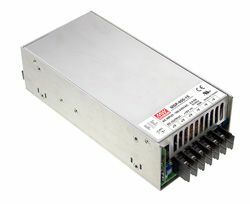 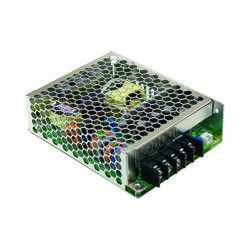 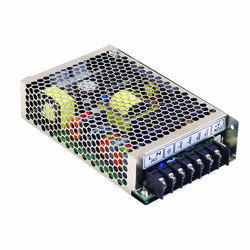 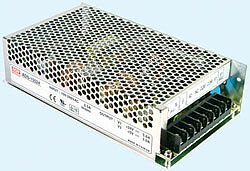 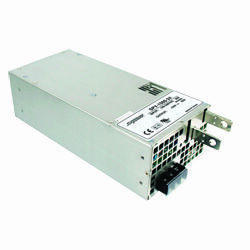 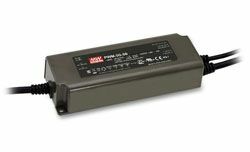 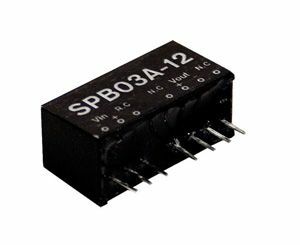 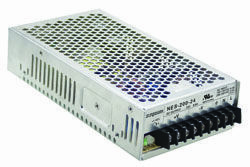 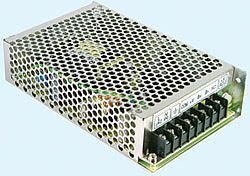 PSD-05 Series are open frame type DC/DC converters which are new to our DC/DC Product line. 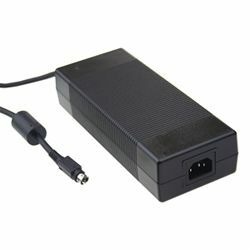 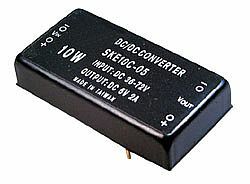 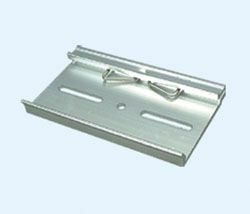 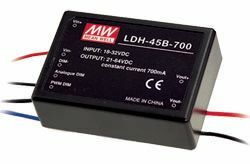 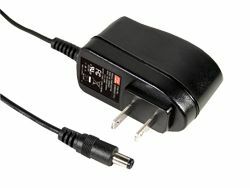 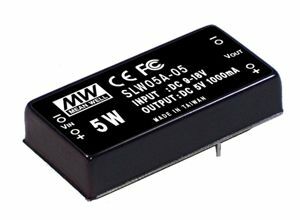 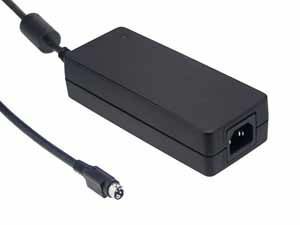 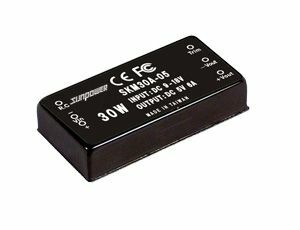 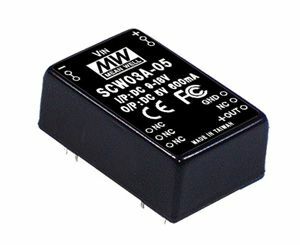 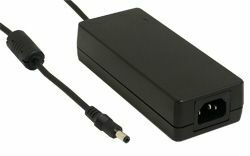 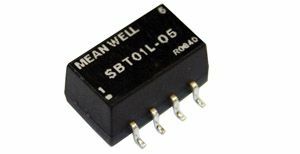 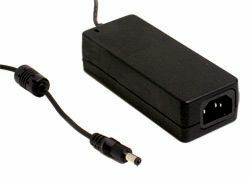 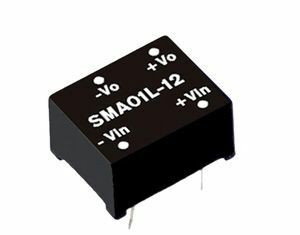 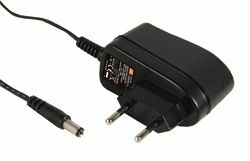 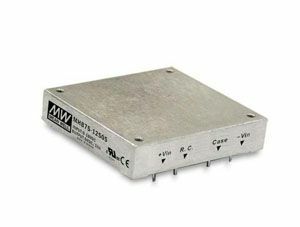 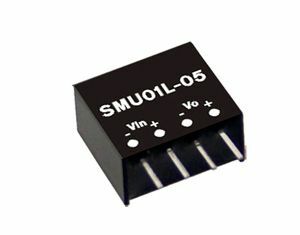 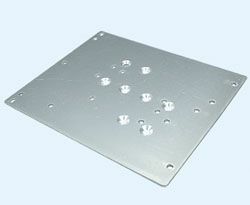 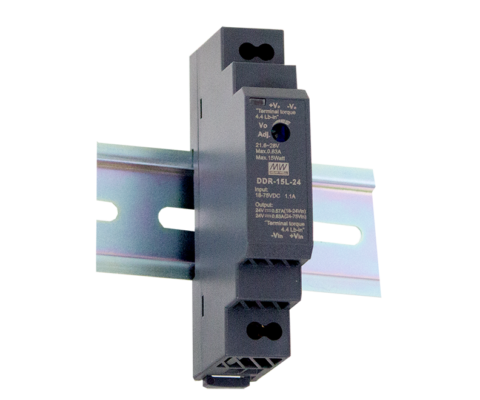 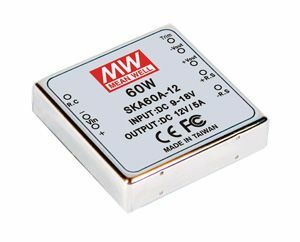 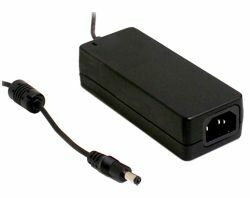 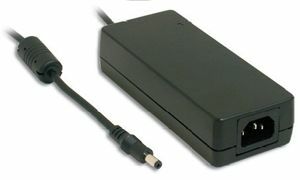 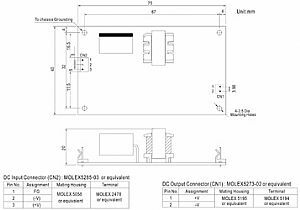 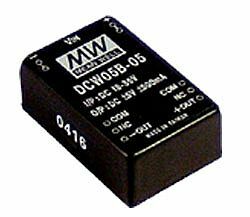 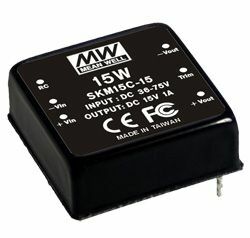 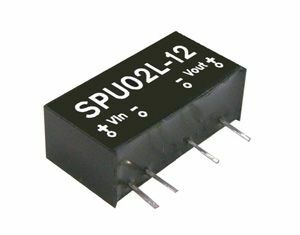 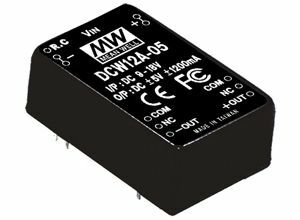 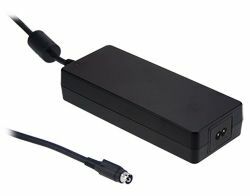 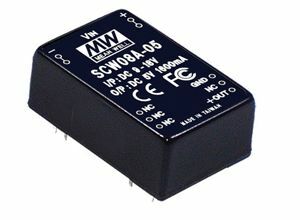 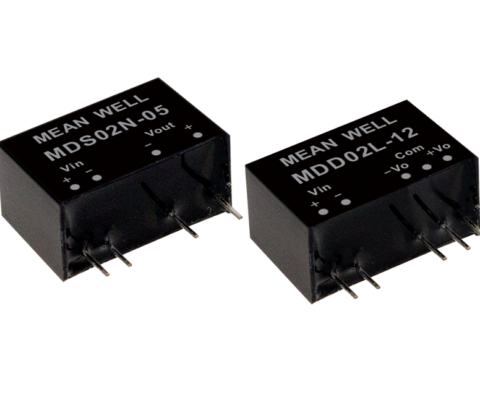 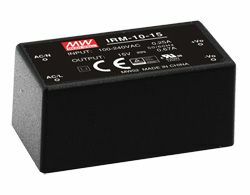 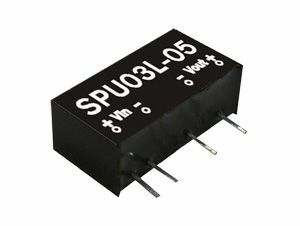 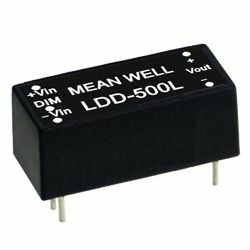 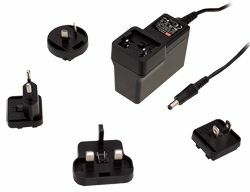 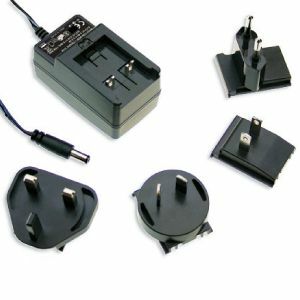 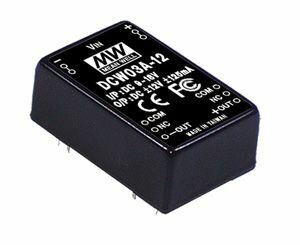 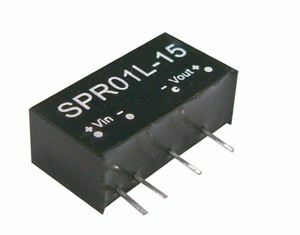 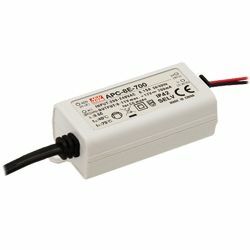 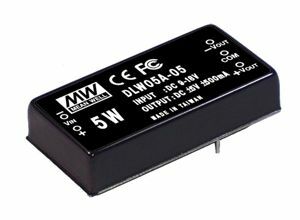 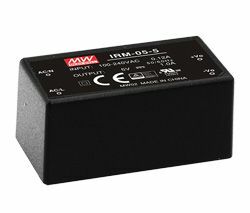 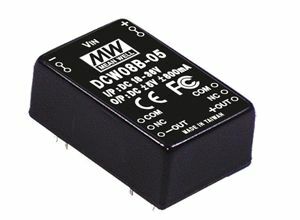 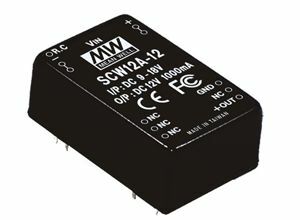 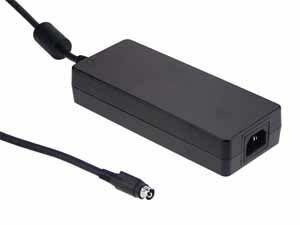 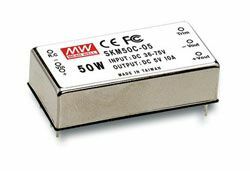 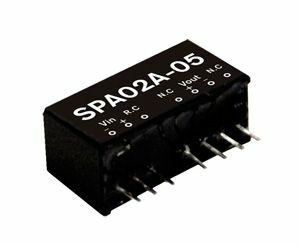 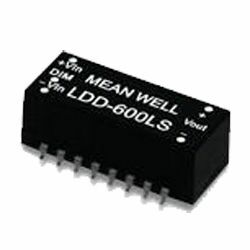 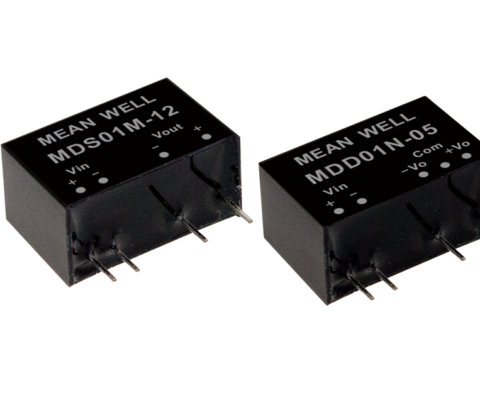 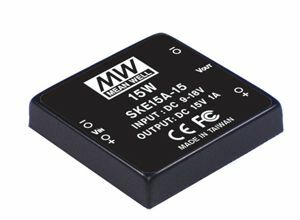 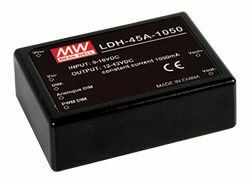 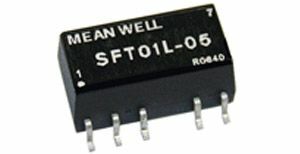 These 5W converters comply with LVD and EMC directives and bear the CE mark. 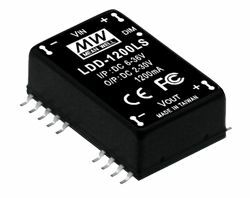 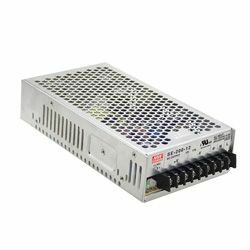 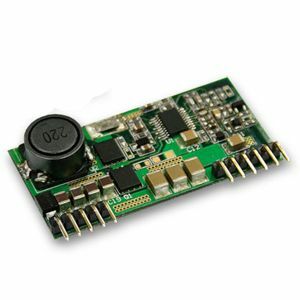 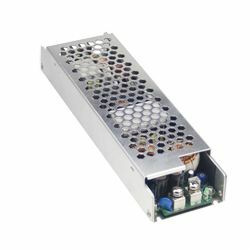 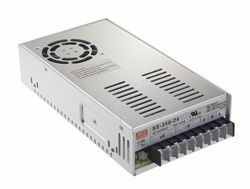 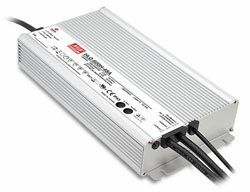 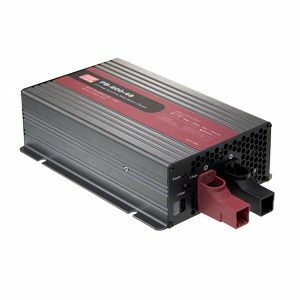 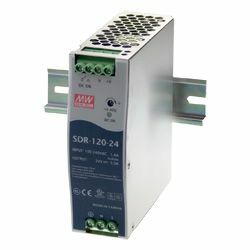 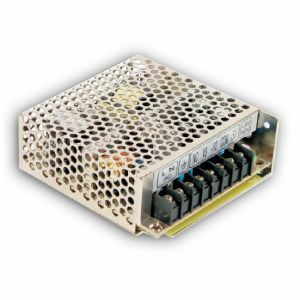 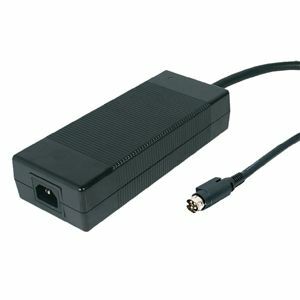 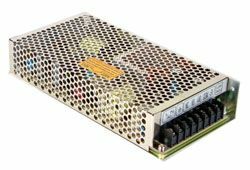 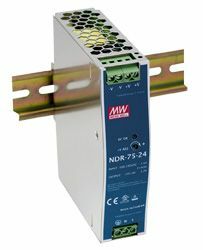 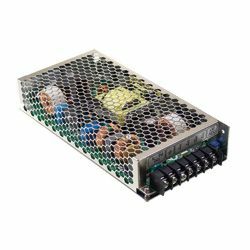 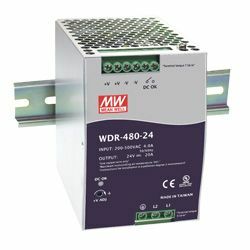 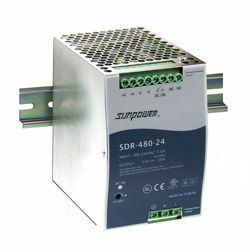 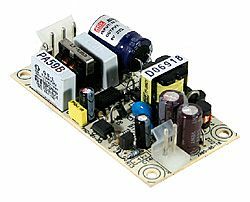 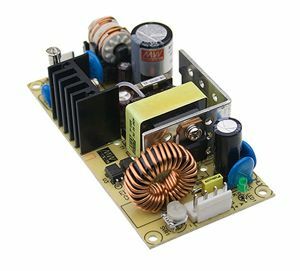 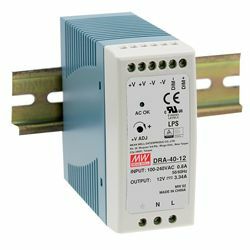 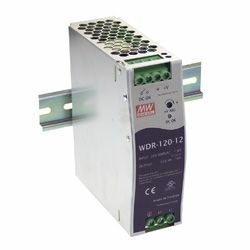 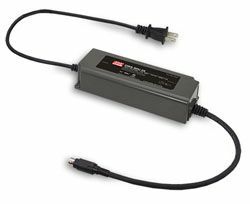 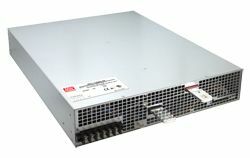 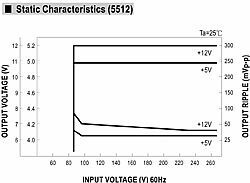 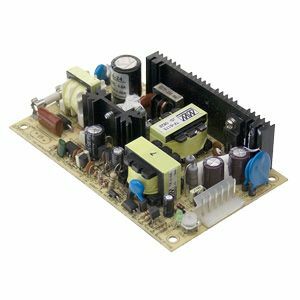 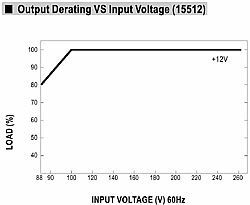 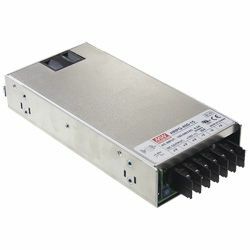 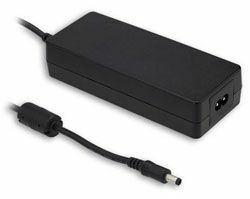 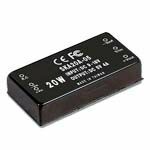 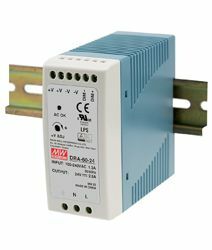 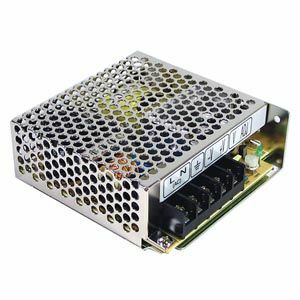 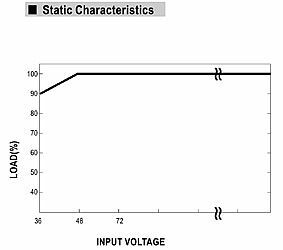 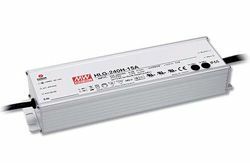 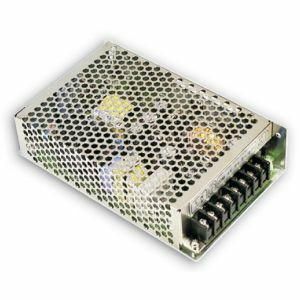 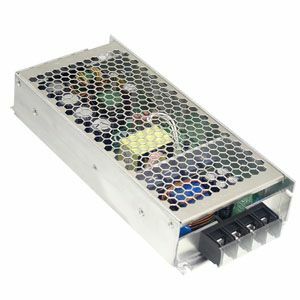 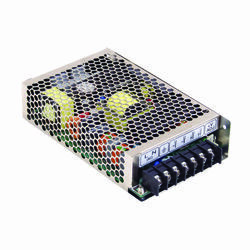 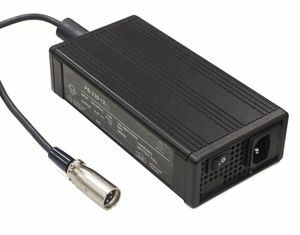 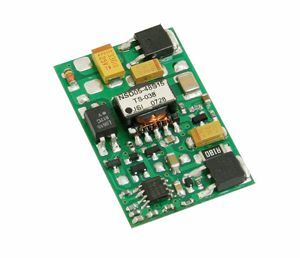 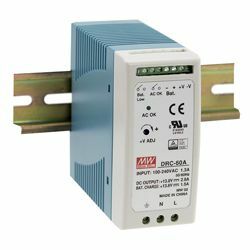 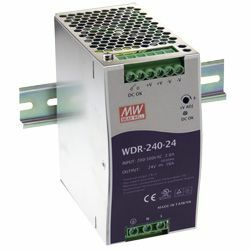 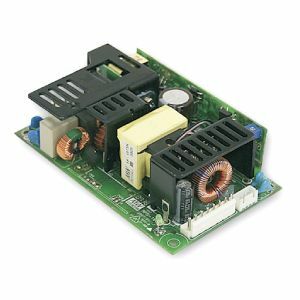 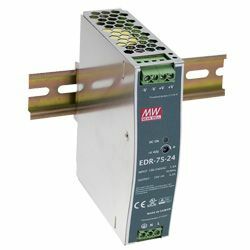 Featuring 2:1 wide DC input range and 2000VDC input/output isolation PSD-05 securely transfer a wide range of DC input voltage ranting into a stable DC output. 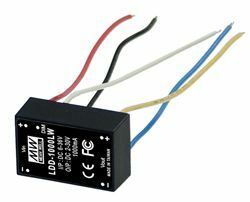 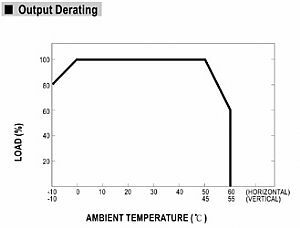 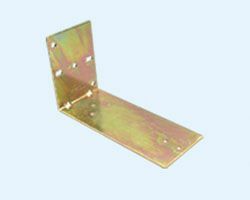 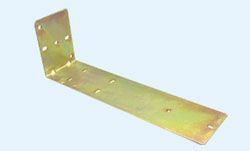 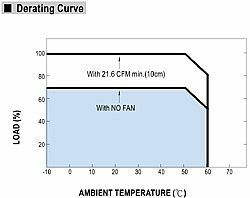 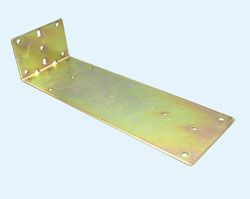 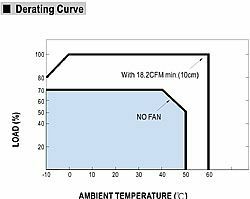 With short circuit, overload, over-voltage and over temperature protections.